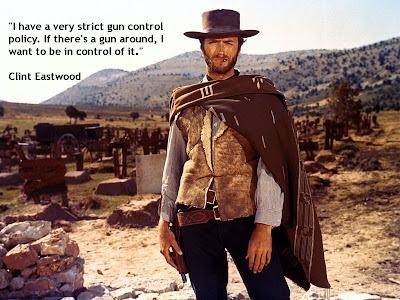 I love Westerns. It's something I inherited from my father, with whom I used to watch them while I was growing up. In recent years the Western has fallen into disrepute, increasingly being seen as an archaic and irrelevant genre. 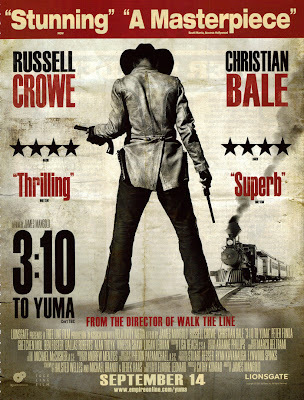 When done well, however, few films are as thrilling and emotionally satisfying as a good Western. My dad and I in Tombstone, AZ. 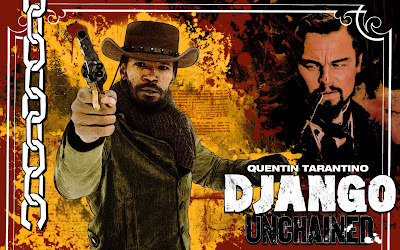 I've been pleased that Quentin Tarantino's recent effort Django Unchained has been restoring, in the public's eyes at least, credibility to the genre. Django‘s large box office earnings and Oscar nominations (for Best Picture, Best Screenplay, Best Cinematography, and Best Supporting Actor) have been opening the eyes of modern audiences to something many of us have always known: Westerns are awesome. Avoid R-rated movies? I thought that was more “guidelines” than an actual rule. For what it's worth, my position on media standards is summed up here. Now, for those of you who are considering seeing Django Unchained, Mormon Media Reviews has a great review of it to help you decide. For those who're staying away, I've got twenty-five terrific Westerns, rated PG-13 and under, that'll help you get your fix. I'll cover the 1930's to the present. There's truly something for everyone, with action, romance, comedy, animation, science fiction, martial arts, and even musicals mixing it up with the Old West. One has to start here, for not only did Stagecoach give John Wayne his big breakthrough role, but the film established much of the Hollywood mythos surrounding the Wild West. 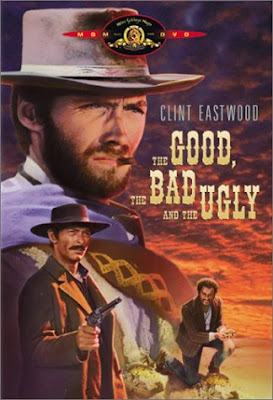 Almost every Western since has been influenced in some way by this masterpiece which, I might add, is sitting pretty with a 100% score at Rotten Tomatoes. “Badges? 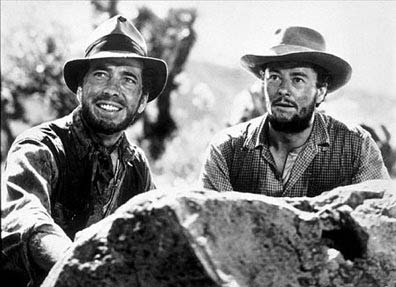 We don't need no stinkin' badges!” Yep, that line comes from this movie, in which American gold prospectors search for treasure in 1920's Mexico, running into danger from bandits along the way. Humphrey Bogart (Casablanca) is at the top of his game here. One of the great morality tales in the history of cinema. 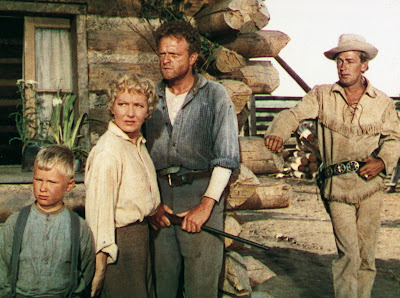 Gary Cooper plays a sheriff whose wedding (to Grace Kelly) is disrupted by lawless criminals. When no one in the town has the courage to join him, he stands alone to defend what's right. The dynamic use of camera placement and editing in this film is way ahead of its time and the tension is incredible. 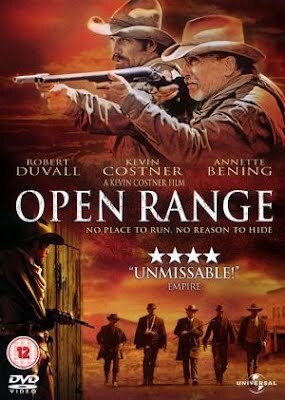 Iconic tale about a drifter who helps protect a Wyoming family from a cattle baron and his ruthless henchman (Jack Palance, City Slickers) who're trying to force the family off of their own land. It's so good they put an exclamation point in the title! 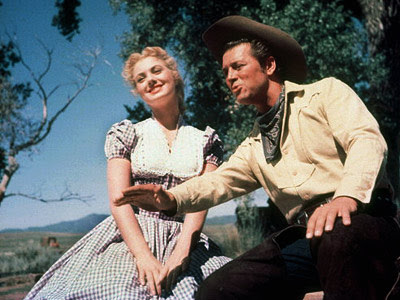 Full of terrific songs and lovely romance, this tale of cowboys feuding with farmers is plenty of fun, with just enough menace to provide some interesting drama along the way. Entertainment Weekly called it the best Western of all time. 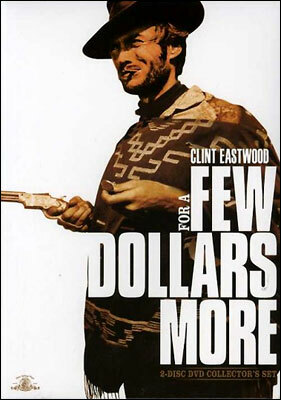 The American Film Institute placed it 12th on their list of the top 100 American movies ever made. John Wayne's most critically-lauded film is a masterpiece. 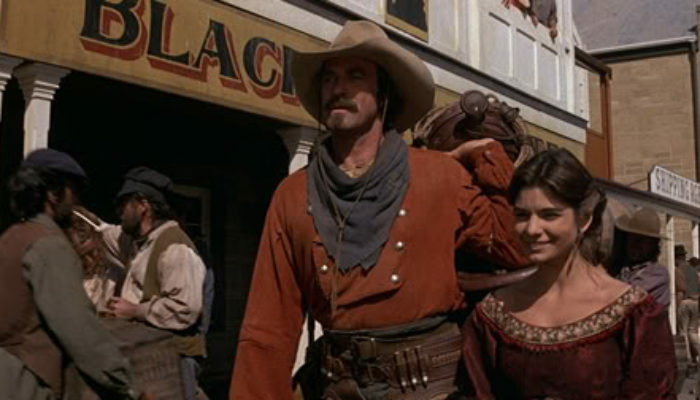 He plays a Civil War vet who, along with his adopted nephew (Jeffrey Hunter), spends years searching for his kidnapped niece, whose abduction Wayne blames on the Native Americans. 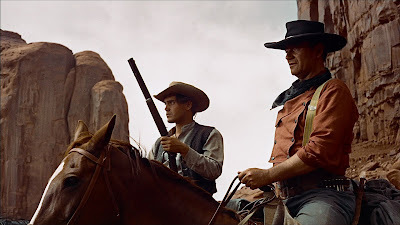 As a blistering examination of racism, The Searchers was far ahead of its time, as it was in its portrayal of Indians as more than the savages they were often made to be in earlier Westerns. Fun trivia: Hunter played Jesus Christ in King of Kings, a big-budget MGM epic whose musical score was performed by the Mormon Tabernacle Choir. 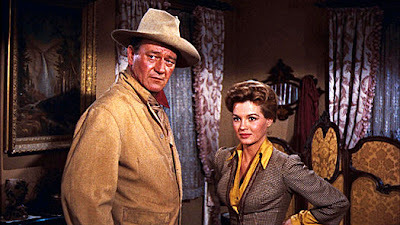 John Wayne romances Angie Dickinson and joins forces with a drunk (Dean Martin), a crippled man, and an inexperienced gunfighter to make a stand against the corrupt criminals of their town. Well-acted, taking its time to establish its characters and give the audience a chance to connect with them. This Western remake of Akira Kurosawa's Seven Samurai finds a small Mexican town terrorized by a bandit and his gang. 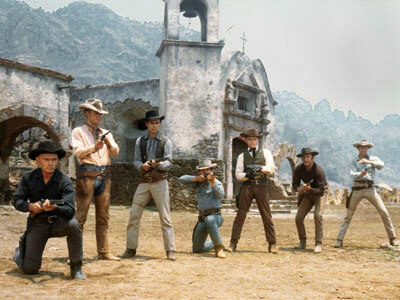 The townspeople enlist seven warriors (including Yul Brynner of The King and I and The Ten Commandments, Steve McQueen of The Great Escape, and Charles Bronson of The Dirty Dozen). The characters are nicely rounded, with each of the seven starting as men plagued with various imperfections but growing into selfless heroes as they connect with and have compassion for the villagers. 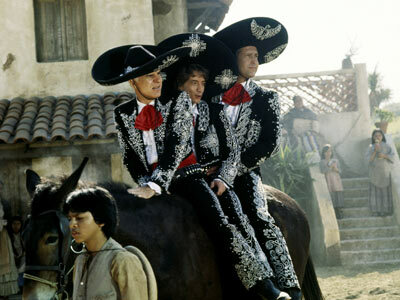 The film was later parodied in Three Amigos! 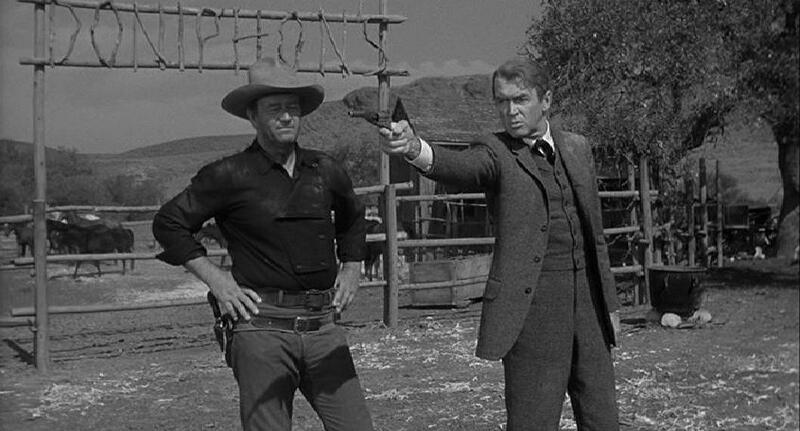 James Stewart (It's a Wonderful Life, Vertigo) and John Wayne share the screen as a rough cowboy and a learned city-slicker who compete for the same girl but team up to fight Liberty Vallance, a criminal terrorizing their town. 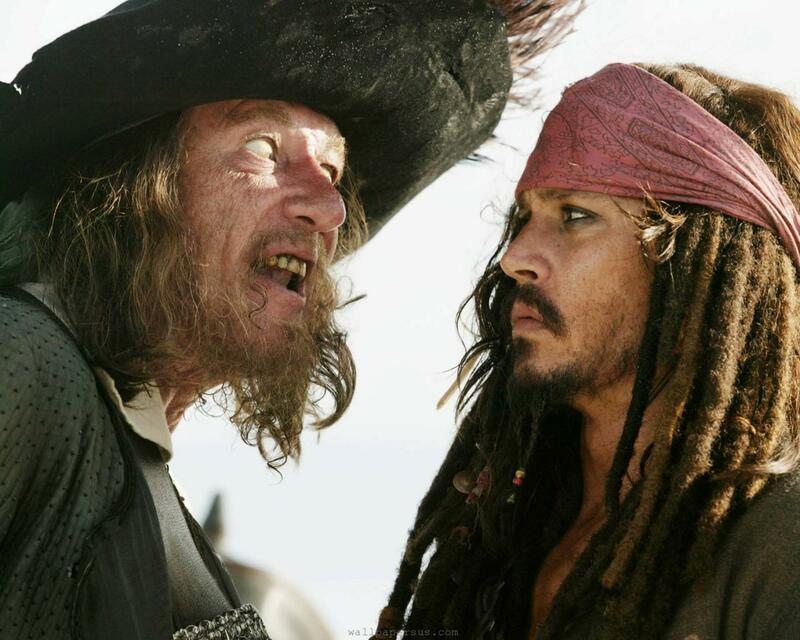 It'd be worth watching just to see these two in the same film, but the story is actually pretty solid as well. 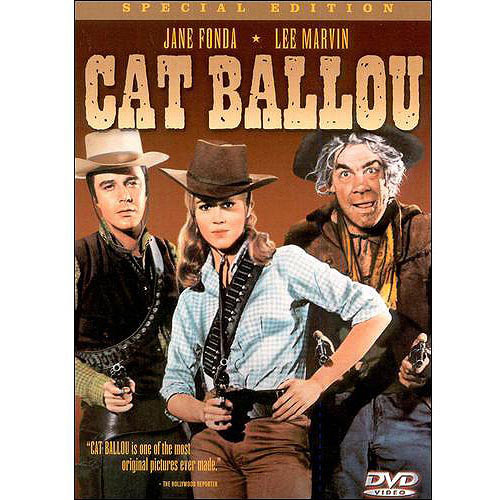 Here's a unique one: it's a musical Western with a female lead (Jane Fonda, in what I think is her best role). Lee Marvin won an Oscar for his dual role as a psycho killer and the comically drunken gunfighter hired to take him down, while Nat King Cole co-narrates with some great tunes. This one's lightweight but loads of fun. 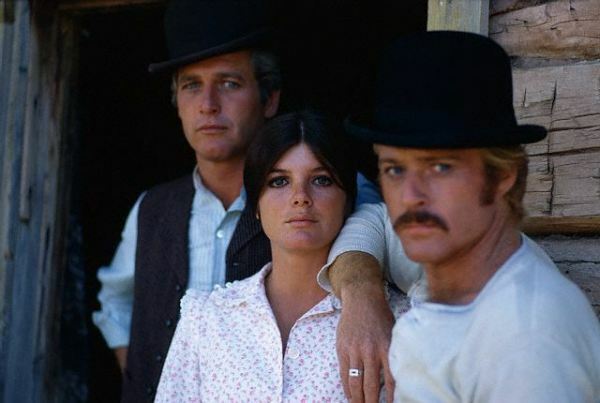 Robert Redford and Paul Newman star in the ultimate buddy adventure, as outlaws with hearts of gold whose high-rolling lifestyle of robbing trains and enjoying the wealth ultimately catches up to them. There's some truly great dialogue here, and the friendship between the two actors translates well onscreen. 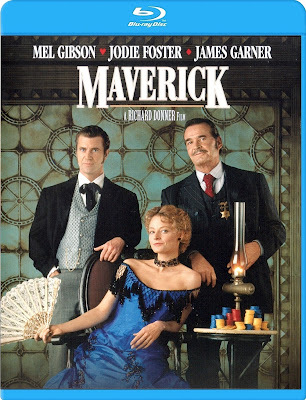 Marvelously clever and witty comedies starring James Garner. Raucous and hilarious stuff. 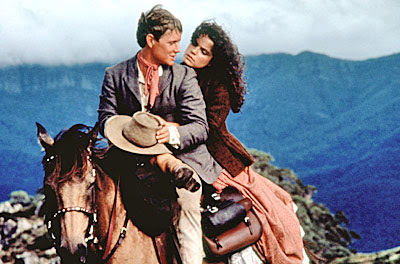 One of the great love stories in movie history as far as I'm concerned, with a poor cattle driver falling in love with a rich rancher's daughter and trying to prove himself worthy of her. Has a gorgeous musical score, beautiful scenery, and awe-inspiring cattle-driving footage (I know, it sounds hokey, but wait until you see it). I've lost track of how many times I've watched this uproarious family favorite. 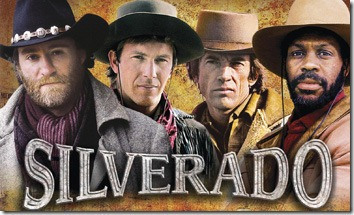 Three silent-film cowboys (Steve Martin, Chevy Chase, and Martin Short) are mistaken for actual heroes and recruited to save a Mexican town from the villainous El Guapo. The problem is, they think they're just there to perform. Chock full of classic comedy. Kevin Kline, a very young Kevin Costner, Scott Glen, and Danny Glover star in this rip-roaring action film written and directed by Lawrence Kasdan (who also wrote The Empire Strikes Back, Raiders of the Lost Ark, and Return of the Jedi). 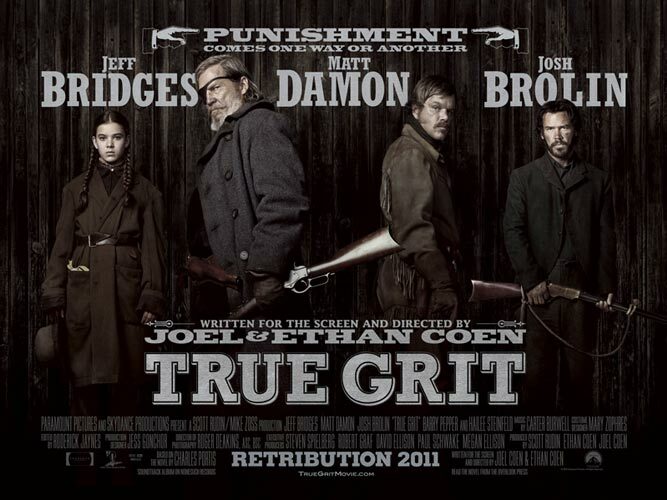 A group of cowboys take on an unscrupulous rancher and a corrupt sheriff. 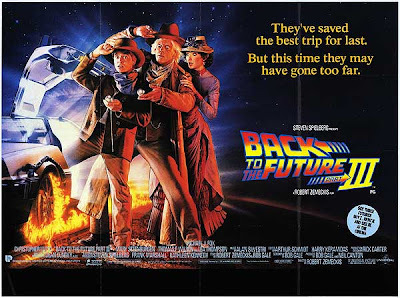 After travelling to 1955 in the first film and 2015 in the second (we're going to have hover-boards in two years! ), the trilogy closes with this rollicking adventure in 1885, as Marty goes back in time to save Doc from being murdered by an outlaw. There's just one problem: Doc falls in love with a schoolmarm (Mary Steenburgen) and doesn't want to go back. This is my favorite film on this entire list. Brimming with drama, romance, humor, action, and terrific performances. 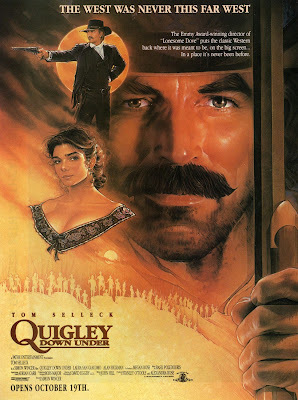 American marksman Matthew Quigley (Tom Selleck, in his best role) takes a job in Australia with a British rancher (a delightfully wicked Alan Rickman, Harry Potter, Robin Hood: Prince of Thieves, Die Hard). 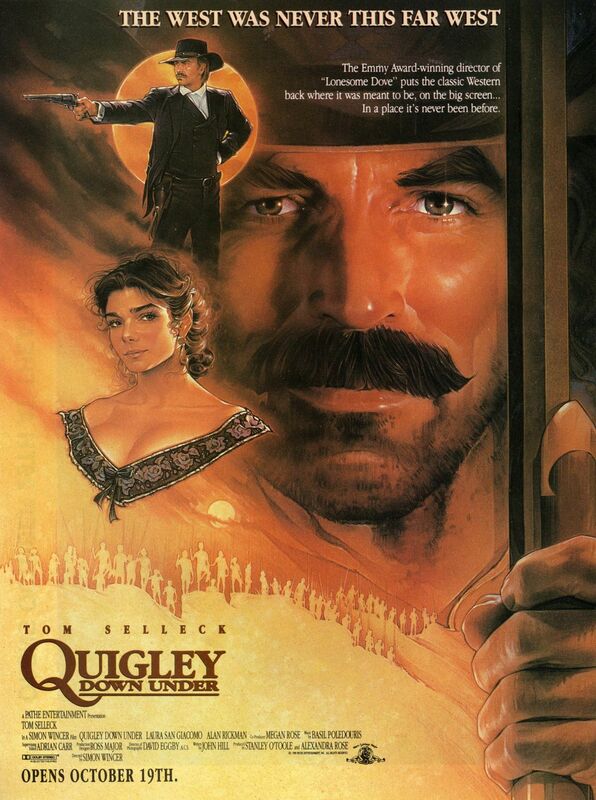 When it turns out the job involves killing innocent aborigines, Quigley turns against his employer. Laura San Giacomo (Just Shoot Me) co-stars as an insane woman who starts as comic relief but displays surprising depth as the story progresses. This Best-Picture winner is a Western the focuses more on the natives than the cowboys. 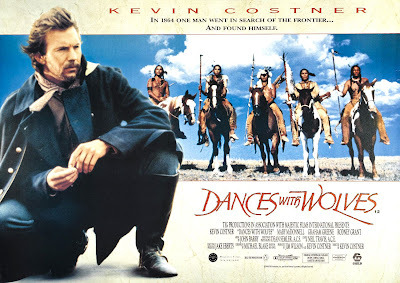 A Civil War vet (Kevin Costner, who also directed) travels to the American frontier and has his eyes opened to the beauty of Native American culture. Avatar borrowed heavily from this story, but Dances With Wolves is more emotionally satisfying. It's worth noting that the musical score is one of the best ever. Mel Gibson, Jodie Foster, and James Garner (who originated the character decades earlier) charm in this terrific comedy revolving around a big riverboat poker tournament. 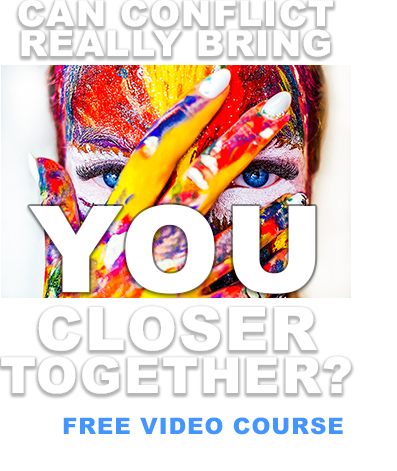 Double-crosses and dazzling one-liners abound. Alfred Molina (Spider-Man 2) co-stars as the villain. 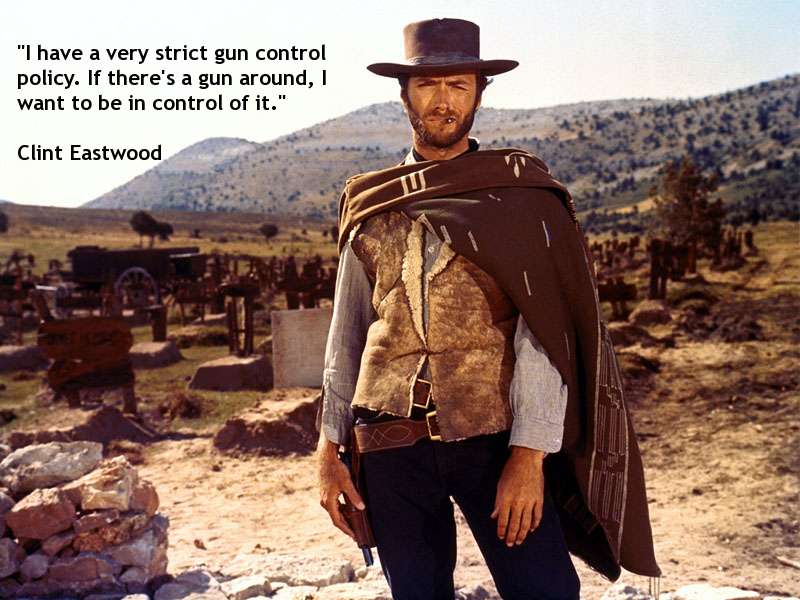 Directed by Richard Donner (Superman, Lethal Weapon). 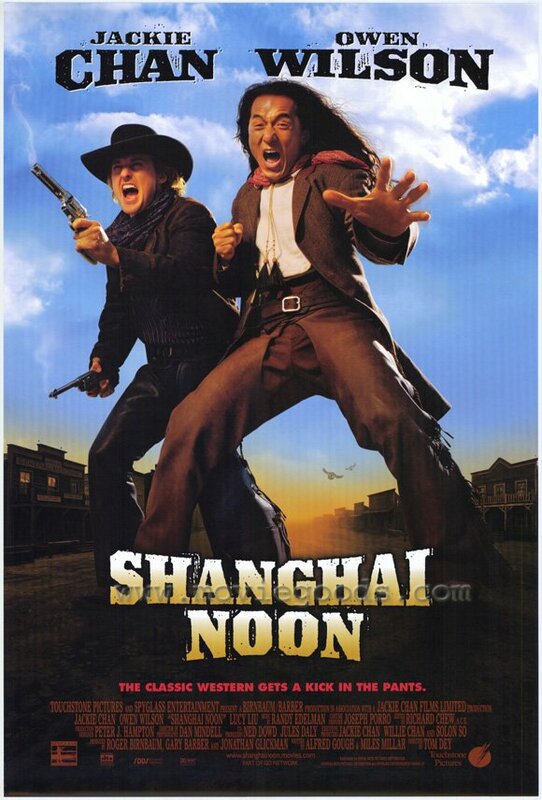 This is Jackie Chan's most accessible film, combining his trademark kung-fu razzle-dazzle and physical humor with a fun script, solid production values, and the laid-back wit of Owen Wilson (a vast improvement over Chris Tucker; Rush Hour has nothing on this). Chan plays an Imperial guard sent to America to rescue a kidnapped princess (Lucy Liu), teaming up with Wilson's hapless outlaw along the way. There are plenty of nods to classic Westerns in the clever screenplay, and Chan's brand of action proves a surprisingly good mix with the universe of cowboys and Indians. 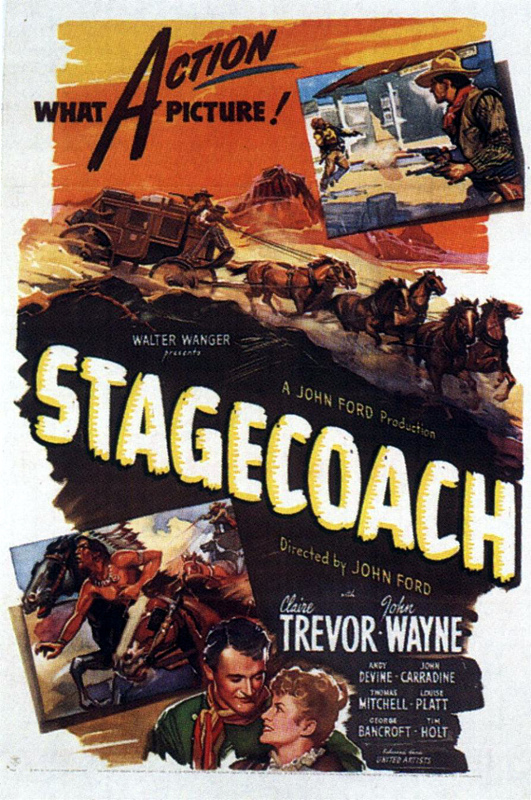 Though there's a John Wayne version, I prefer this one, written and directed by the Coen brothers. The screenplay is brilliant, as are the performances, not just by seasoned veterans Jeff Bridges, Matt Damon, and Josh Brolin, but by newcomer Hailee Steinfeld. A young girl enlists a U.S. Marshall and a Texas Ranger to help her bring justice to her father's killer. Real my full review here. 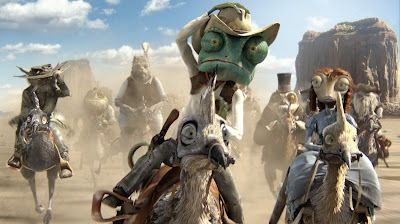 Director Gore Verbinski (Pirates of the Caribbean) re-teams with Johnny Depp (doing excellent voice work) as a wimpy pet lizard facing an identity crisis. 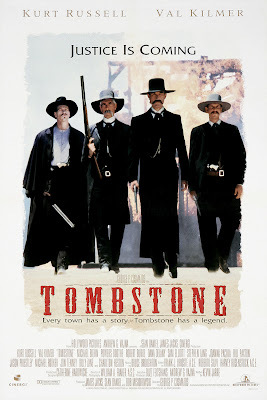 Fate finds him stranded in the harsh desert, where he pretends to be a tough lawman to impress the locals, only to have his facade crumble when a drought and genuine outlaws come to call. His journey from zero to hero provides a surprisingly engaging character arch. The animation is amazingly rich with detail, the morbid humor is genuinely funny, and the action sequences are thrilling. If the film has a flaw, it's its pacing: it sags in the middle, is easily 20 minutes too long, and begins to bore. 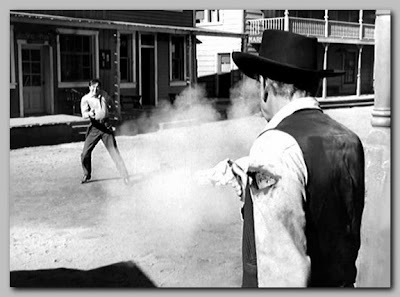 The finale however, rich in iconic Western imagery, humor, and action, hits the bullseye. Read my full review here. This is a thoughtful, well-acted, and powerfully understated independent film that was a hit at both the Heartland Film Festival and the LDS Film Festival. 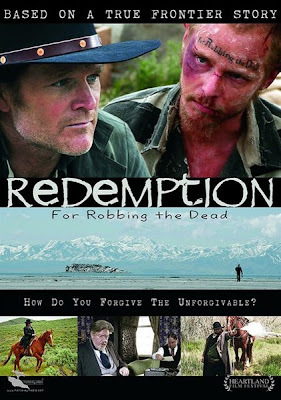 Set in the Utah Territory in the 1860's, Redemption is a compelling true story about an impoverished immigrant-turned grave-robber who's exiled and left for dead on a barren island in the Great Salt Lake as punishment for his crimes. The bitter sheriff who arrested him takes pity on him, bringing him food and water, to the disgust of the still-grieving community. Striking up a slow-building friendship, the two men help one another to take responsibility for their past mistakes and allow God into their hearts. More character-driven than action-driven, fans of intelligent storytelling will want to give this a look. Read my full review here. 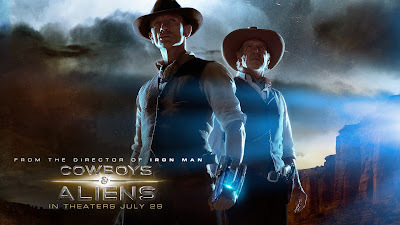 While many seemed disappointed in this sci-fi/Western mashup from Iron Man director John Favreau, I thought it was good, rough-and-tumble fun despite its flaws. Read my full review here. 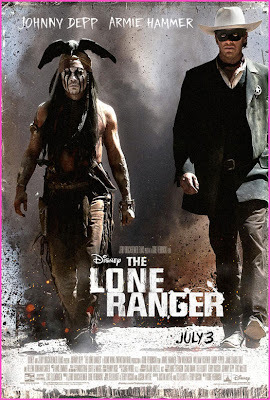 2013's big Western offering is The Lone Ranger, an update of the classic TV show that reunites director Gore Verbinski with his Pirates and Rango star Johnny Depp (who gets top billing in a sidekick role). We'll see how it stacks up. 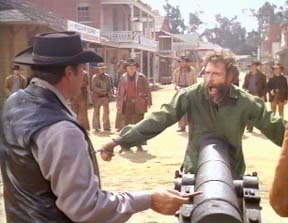 Now, for what it's worth, some of the very best Westerns are rated R, and being a completist I can't resist listing my top five favorites. If you want to watch toned-down versions, these are all on TV from time to time (though in fairness, the first two would likely be PG-13 today). If you're still reading this, I hope this helped! Now cowboy up and get watching!